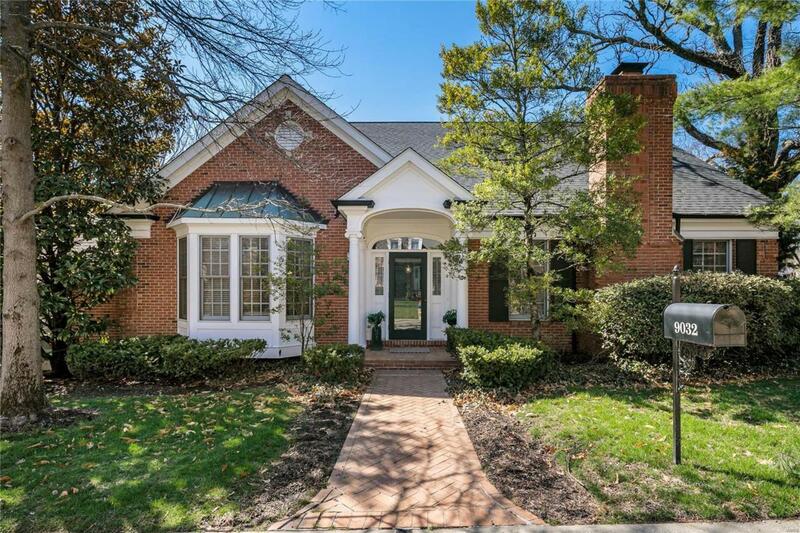 Rare opportunity to move into this spacious home in sought after Haverford Terrace! 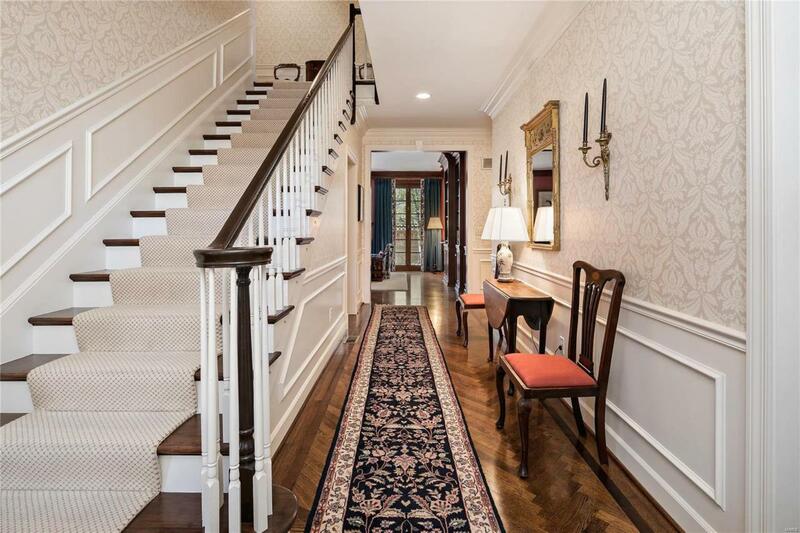 The gracious entry sets the tone for this liveable floorplan. 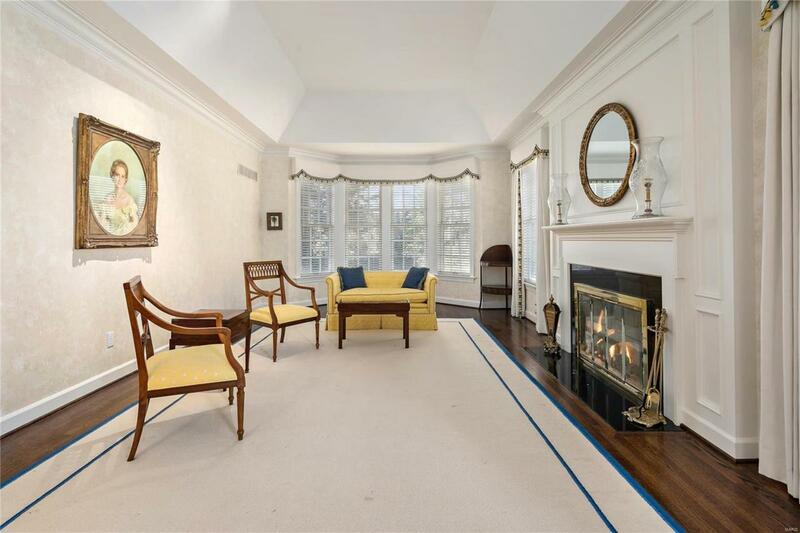 Formal spaces include a light filled living room with fireplace and a lovely dining room with bay window. The expansive kitchen/breakfast room features a center island, exceptional cabinet space, a butlers pantry and a comfortable sitting area that opens to the beautiful private patio. 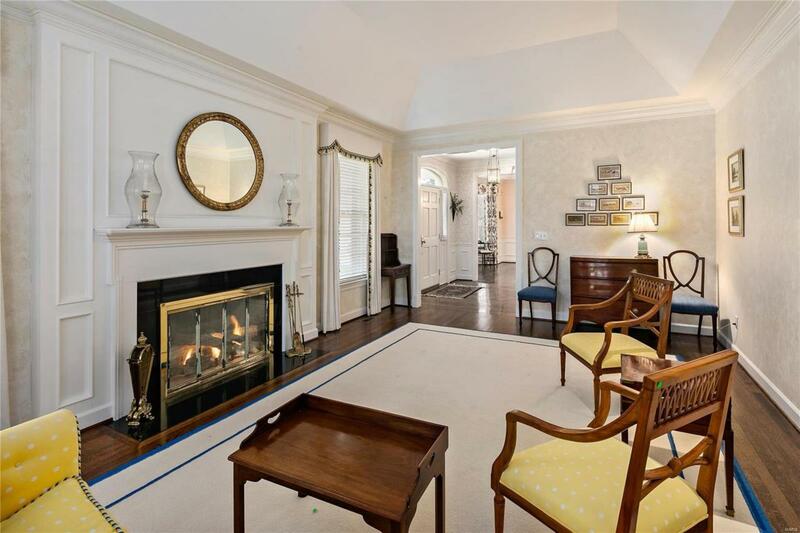 The paneled den is a wonderful retreat with built in bookcases, woodburning fireplace and two sets of doors to the patio. The large 1st floor master with coffered ceiling has a well designed walk in closet and master bath with double sinks and separate tub and shower. Upstairs are two charming bedrooms with fabulous closet space and a Jack and Jill bath. The lower level is mostly unfinished but has a large office/playroom plus a full bath. Hardwood floors, custom millwork, main floor laundry and 2 car garage are added bonuses. Located in a 10 home community.